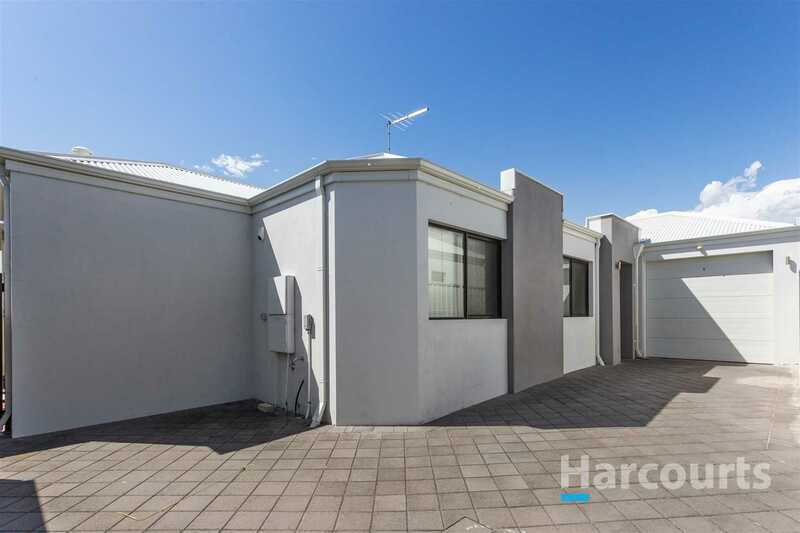 Neat and tidy, three bedroom, two bathroom rear villa, situated in a quiet and private location in a modern triplex group. 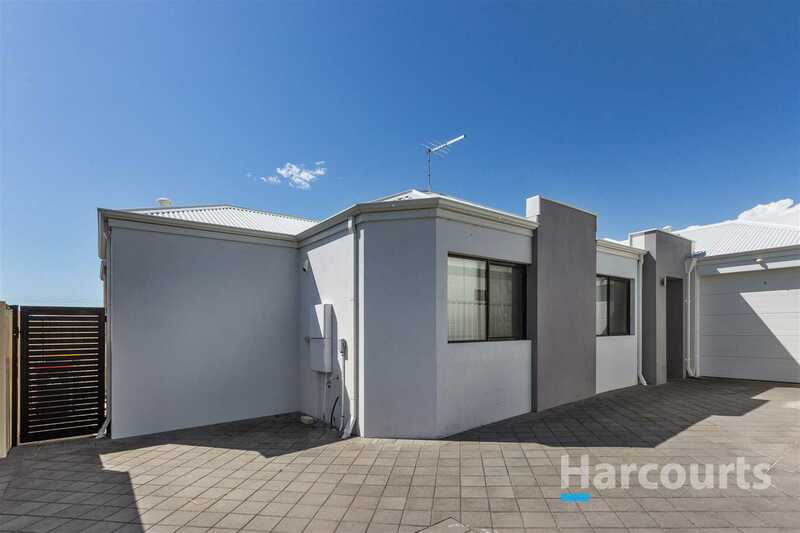 This is an easy care property, perfect for first home buyers, investors, or those looking to downsize. 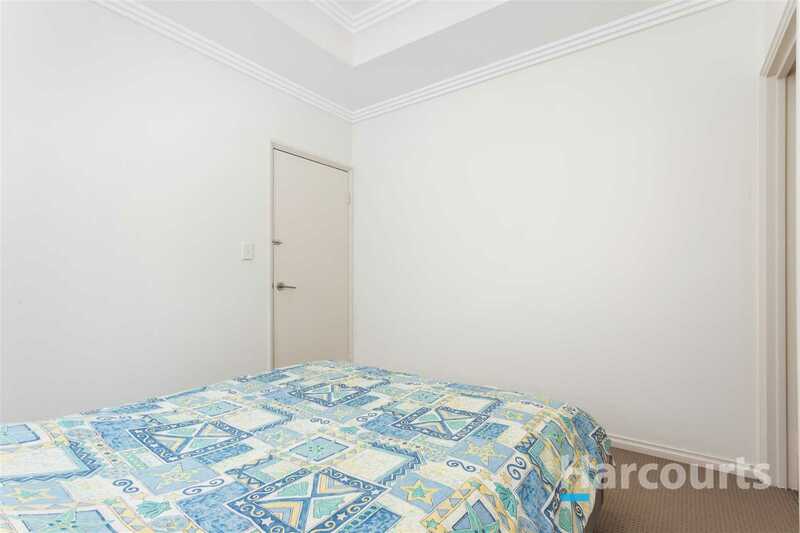 There is nothing to do but to move in! 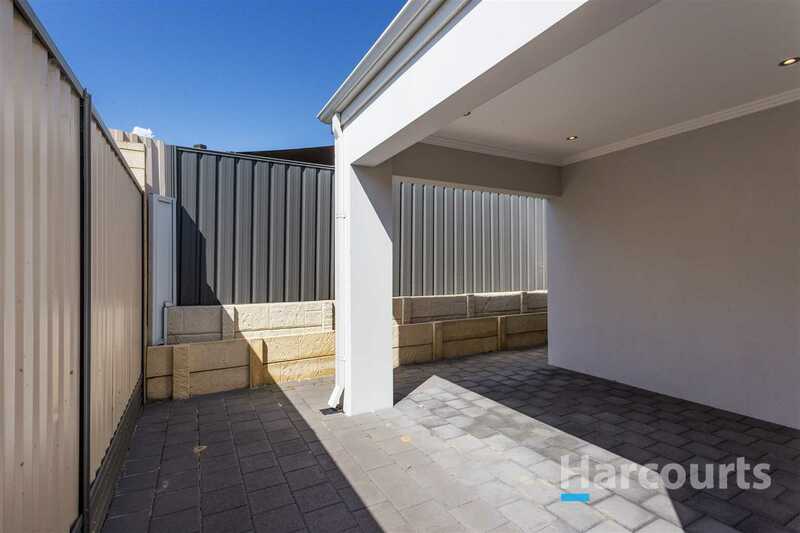 Includes a single lockup garage and additional parking space for two additional cars if required. 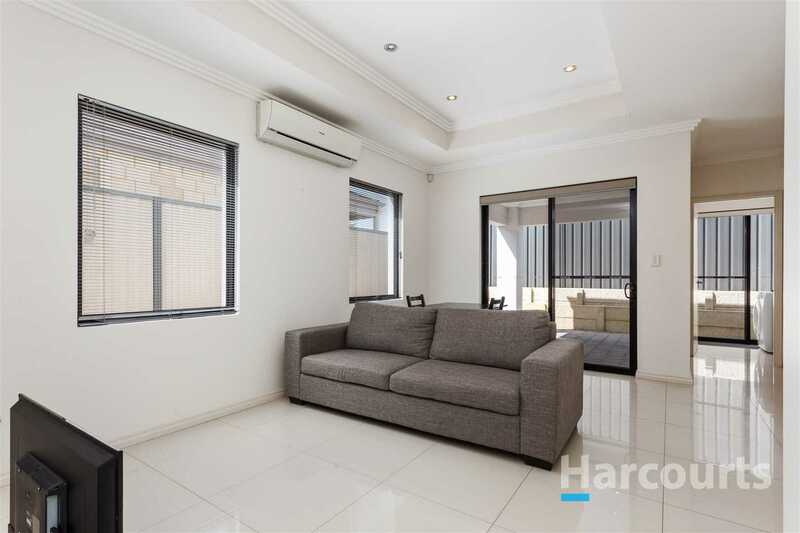 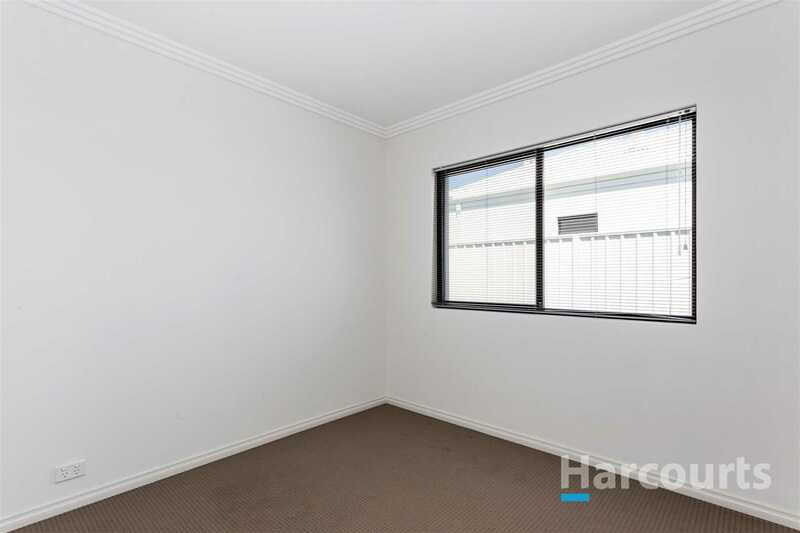 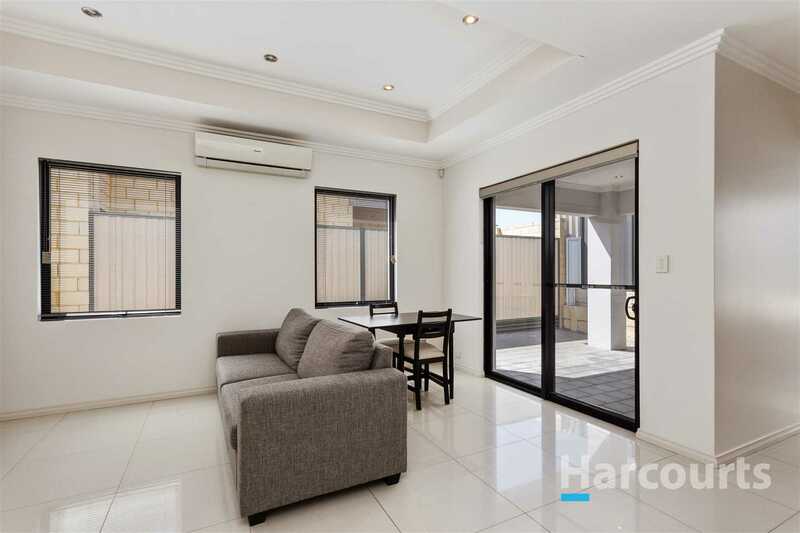 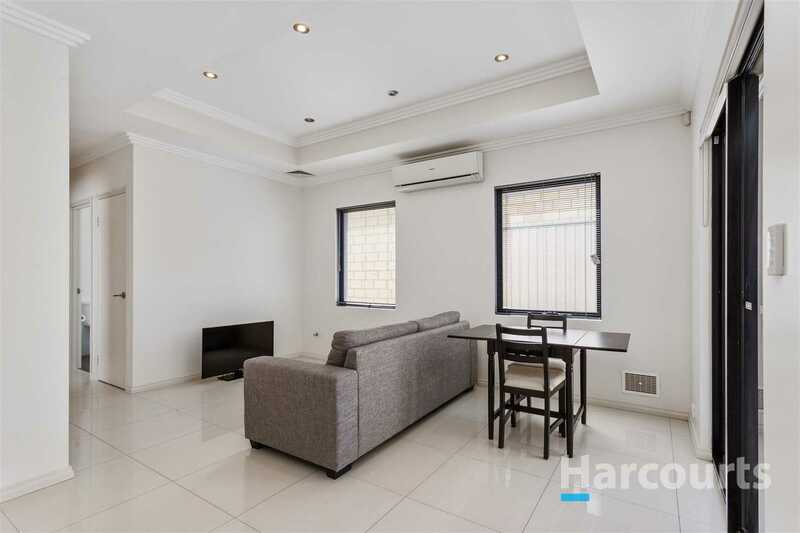 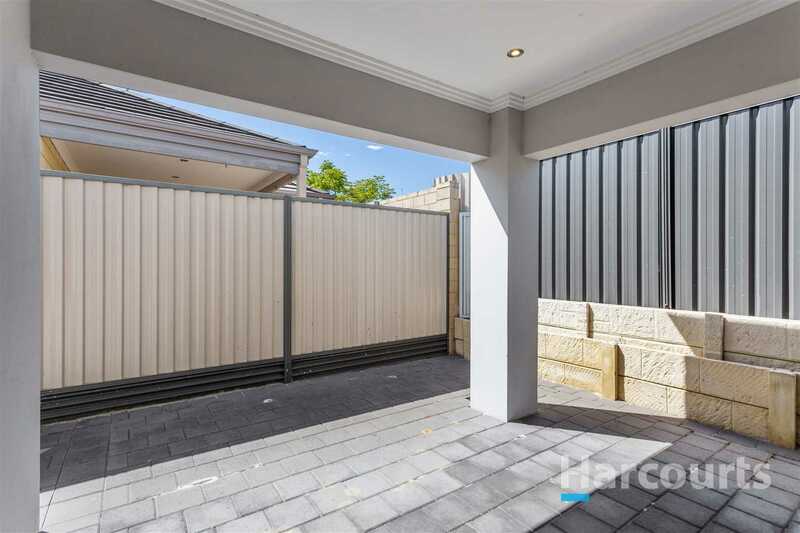 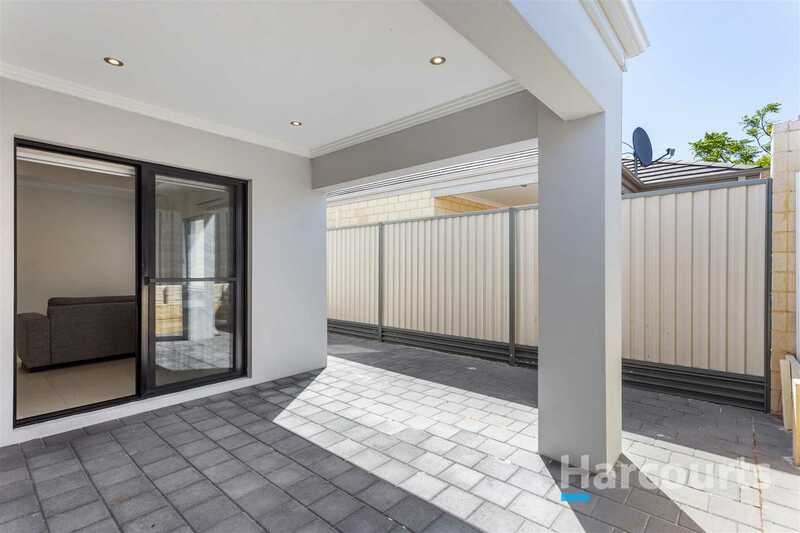 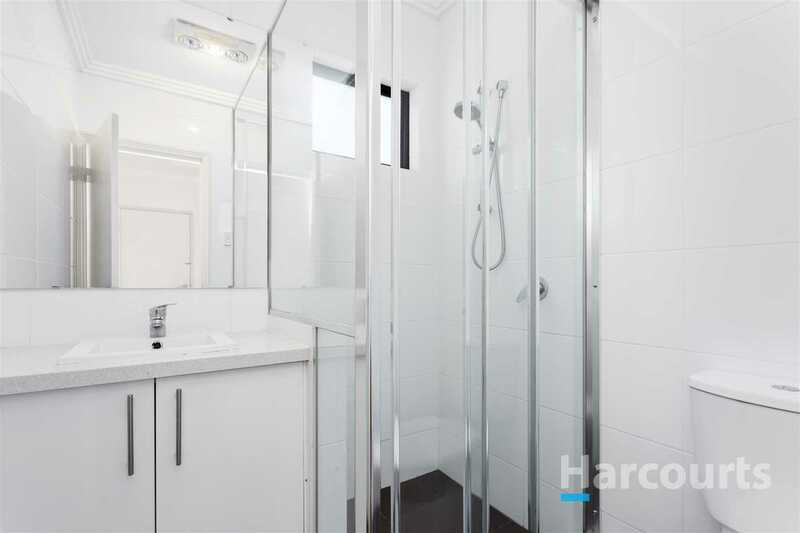 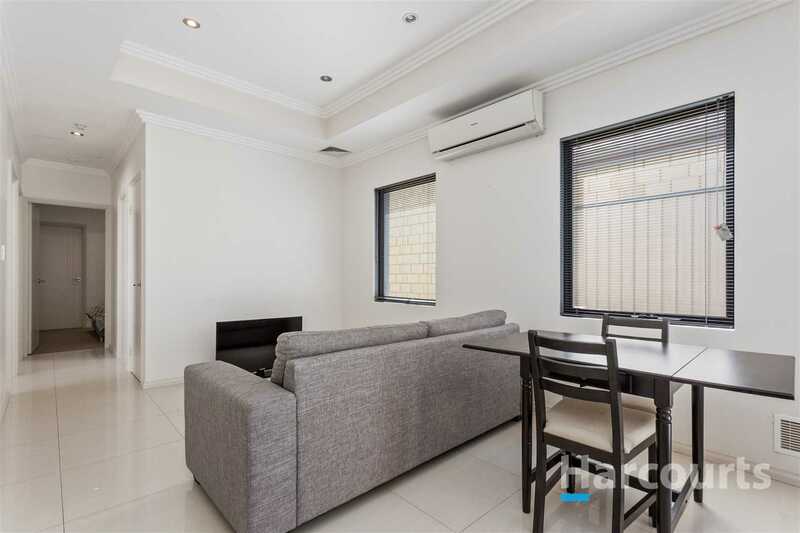 Close to local shops and shopping centres, public transport, senior and primary schools, sport clubs (including tennis) and parkland, quick access to Reid Highway, and only 10km to Perth CBD, this location is convenient to everything. 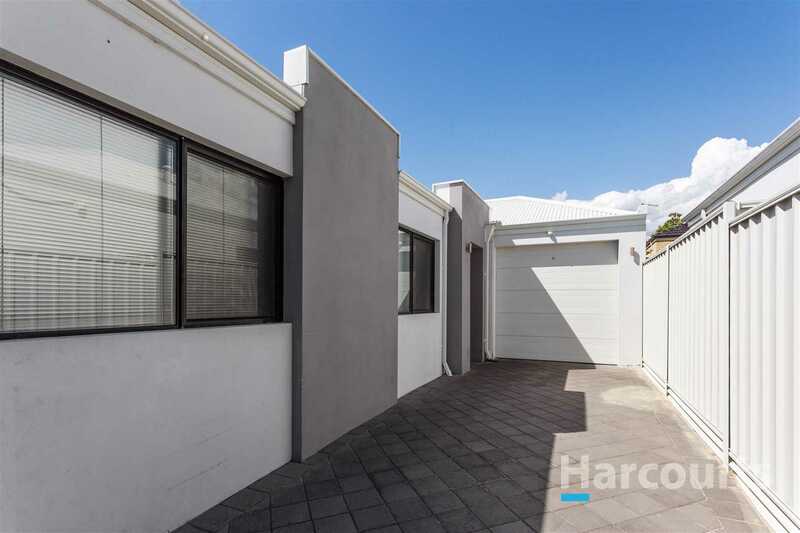 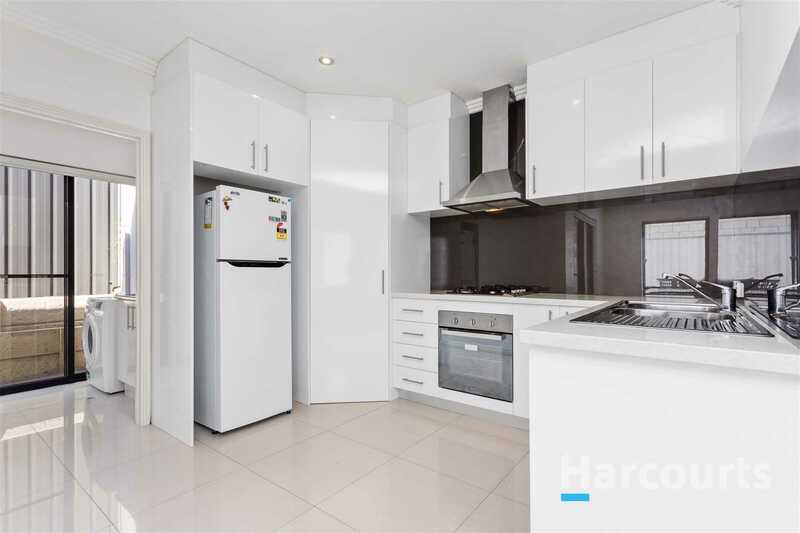 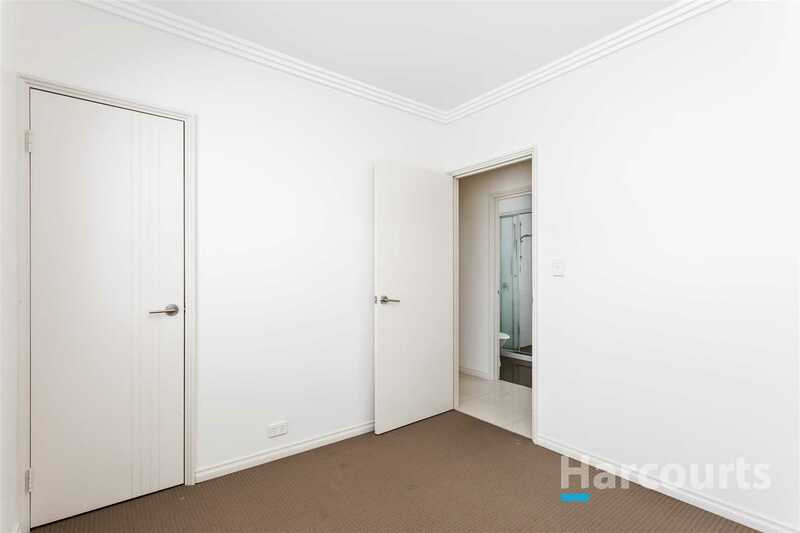 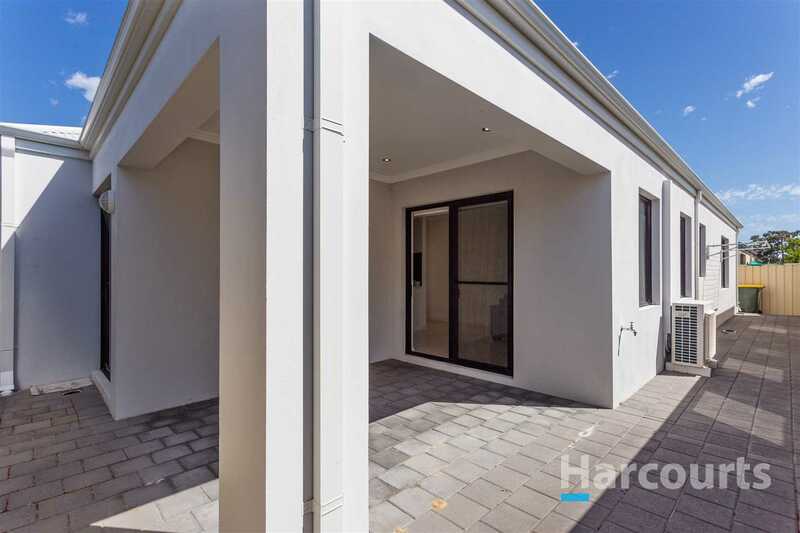 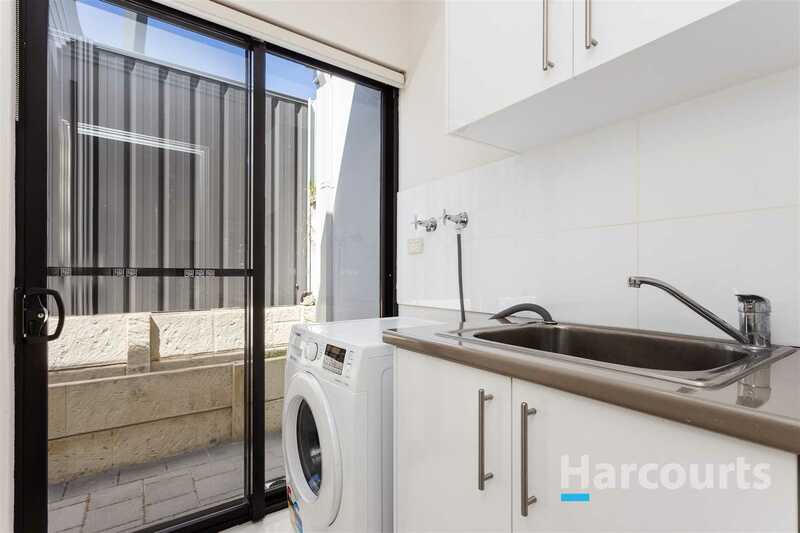 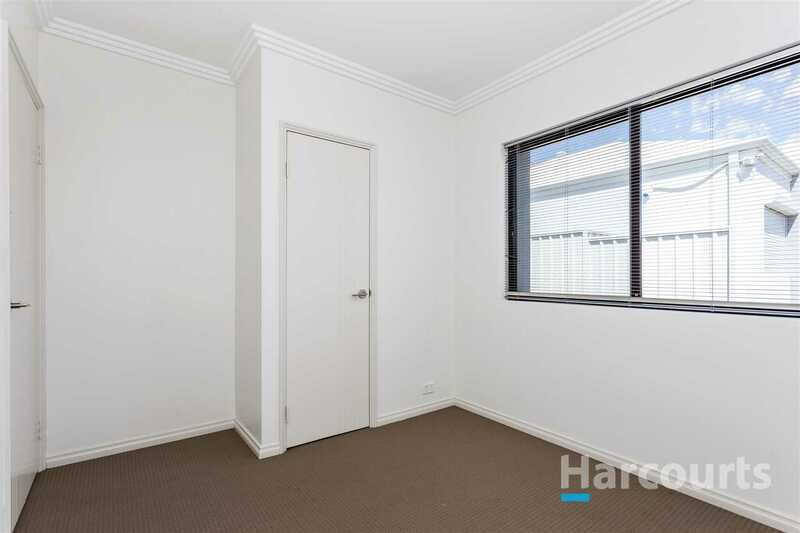 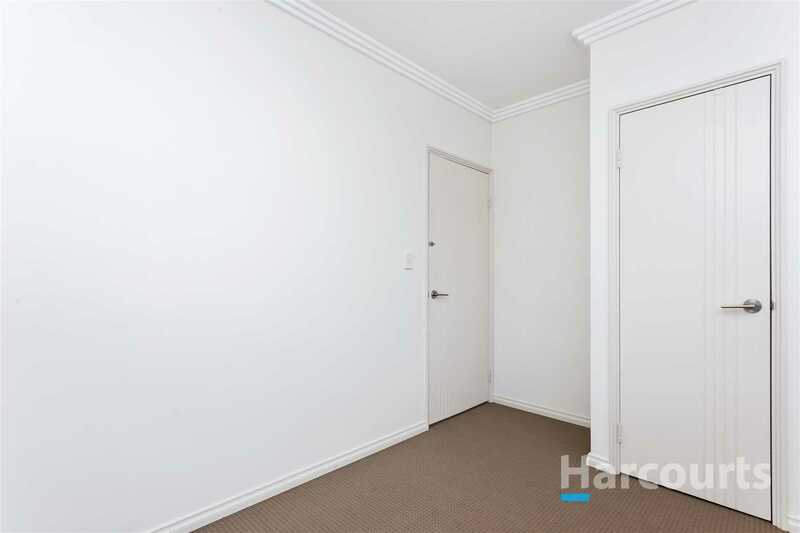 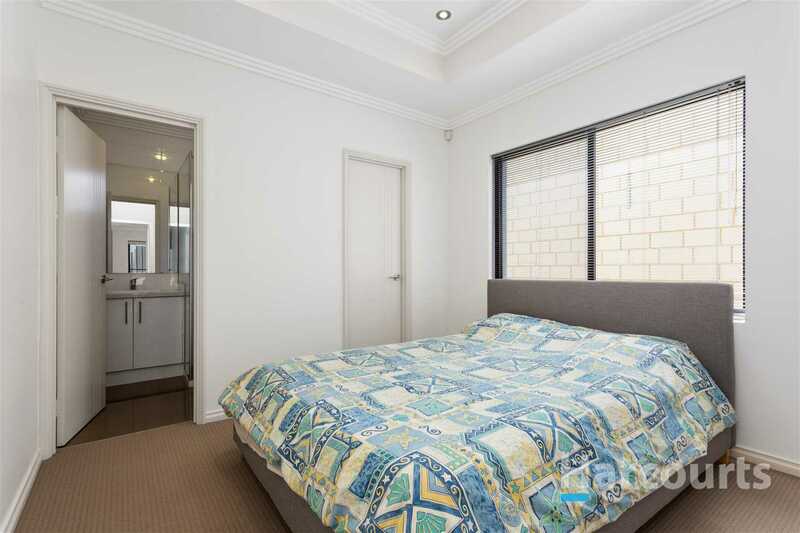 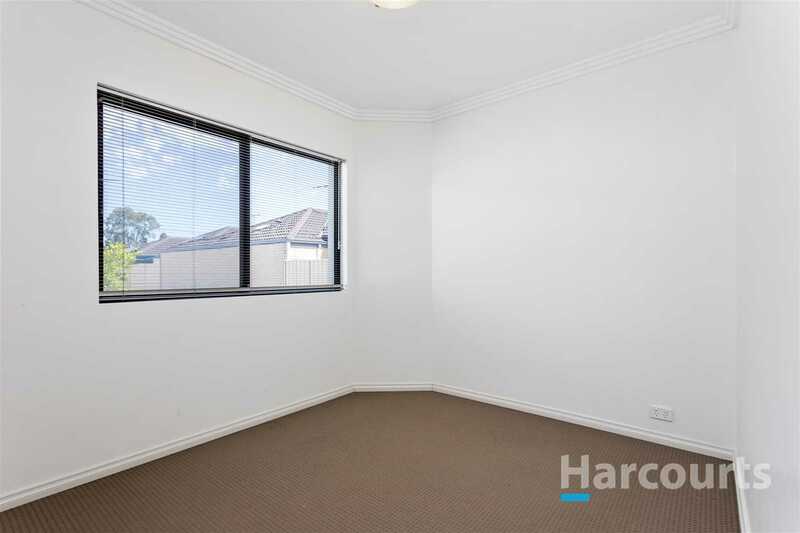 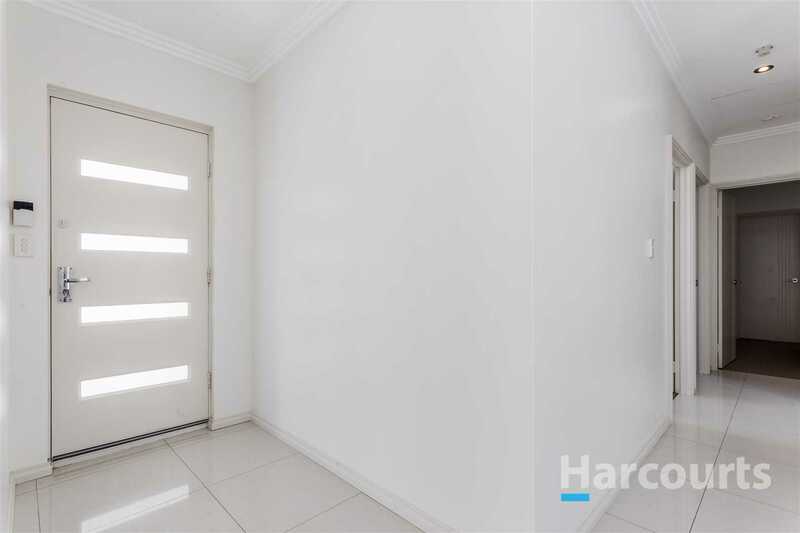 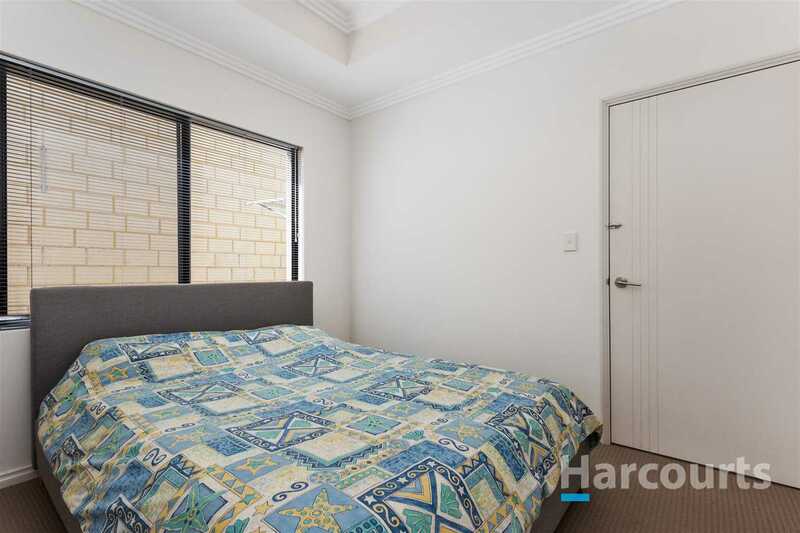 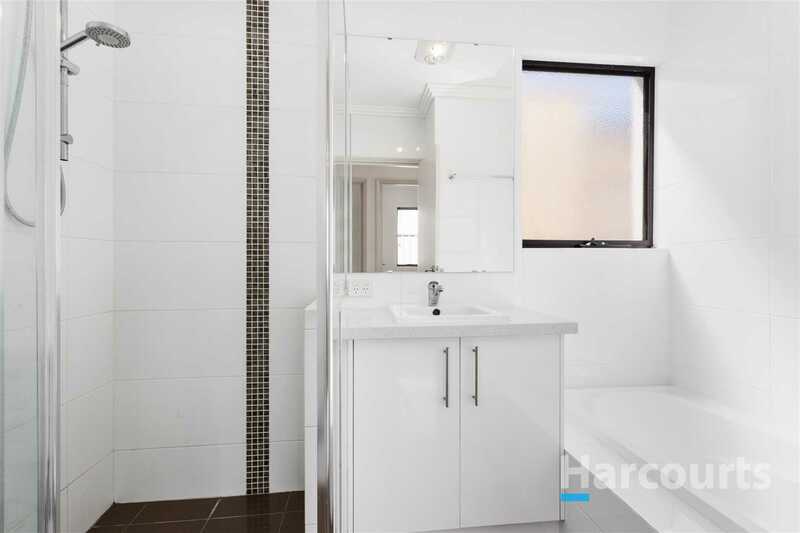 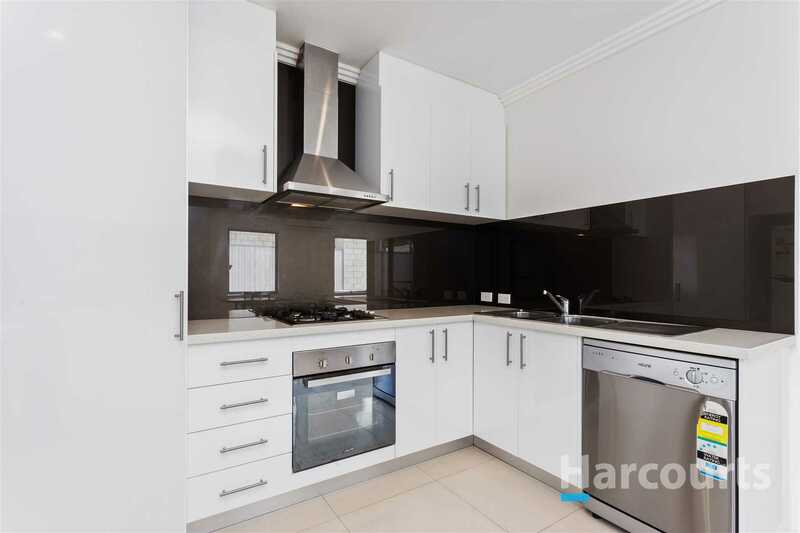 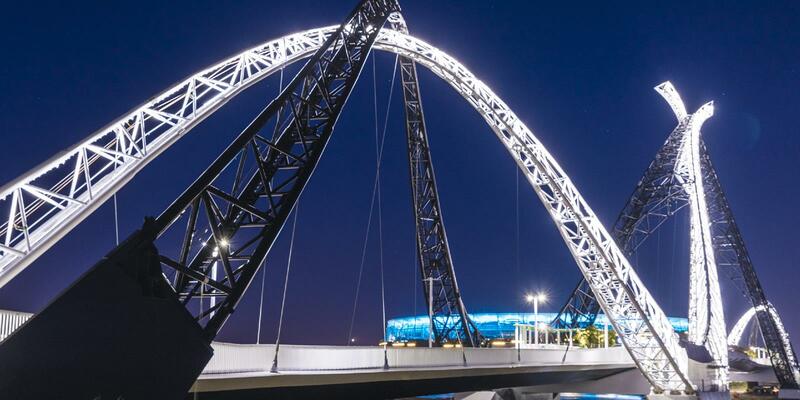 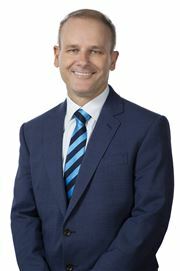 Contact Clinton Edwards on 0409 0409 01 or clinton.edwards@harcourts.com.au to arrange a viewing.